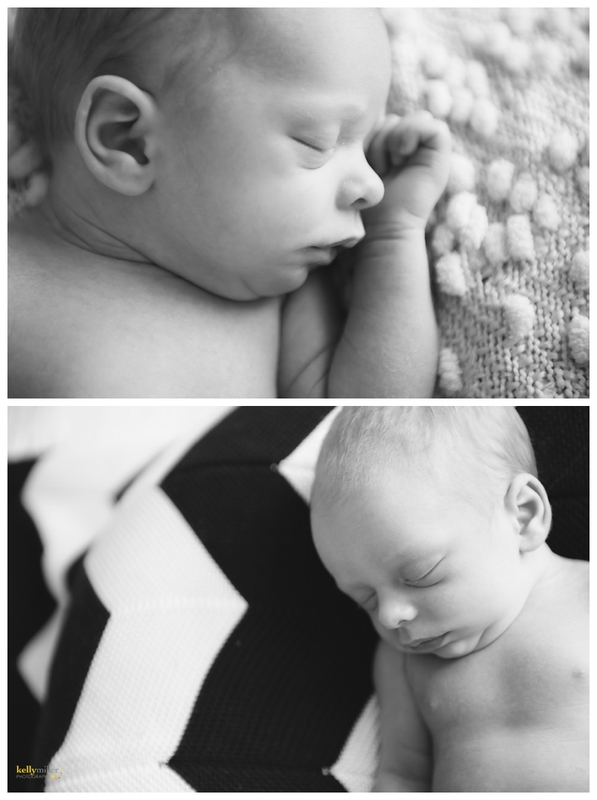 This session was from a few months ago, I will forever be catching up on blogging! 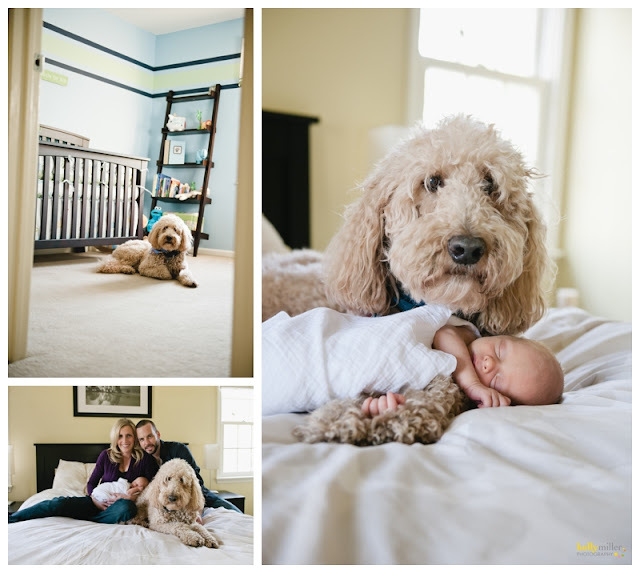 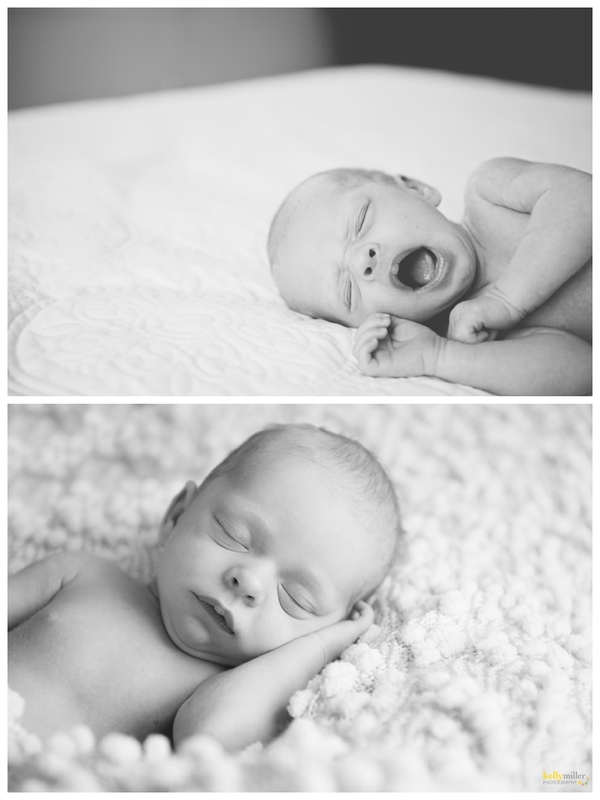 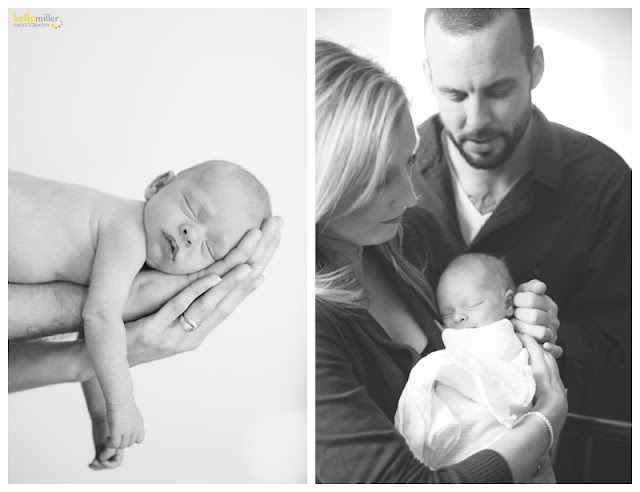 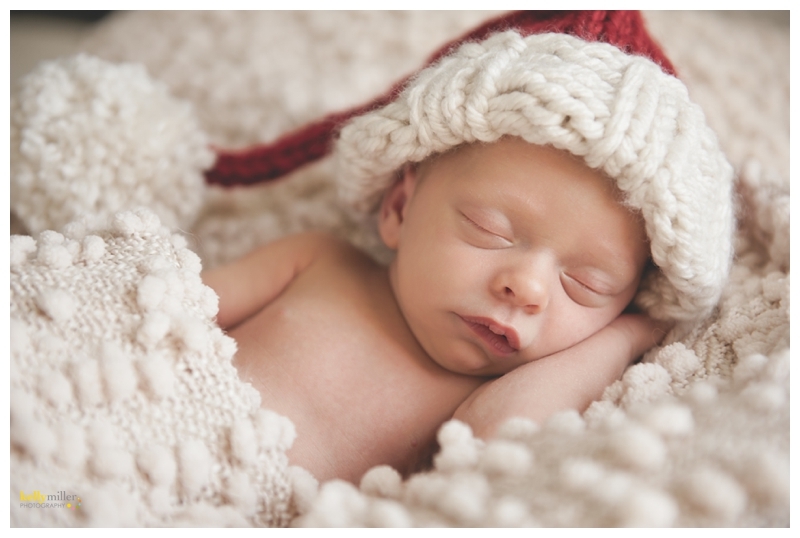 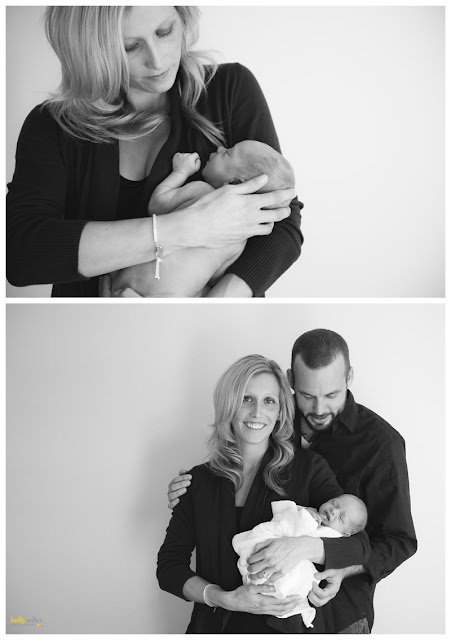 I am just in love with this newborn session. 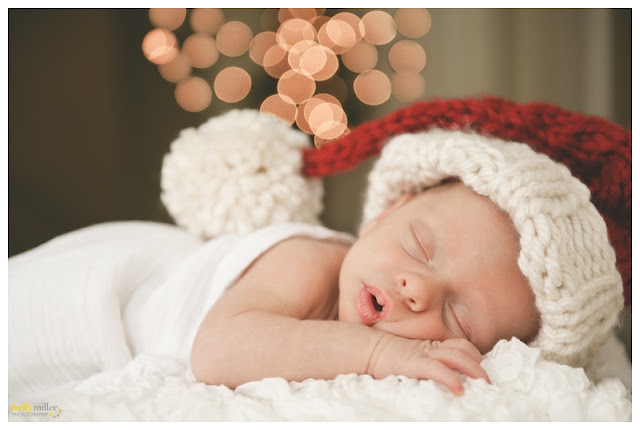 It was one of those sessions that the baby barely made a peep. I am excited to watch this little guy grow, he has some pretty amazing parents who adore him.